Krista graduated from the Occupational Therapy Assistant program at Trident Technical College in Charleston, South Carolina in 2016. 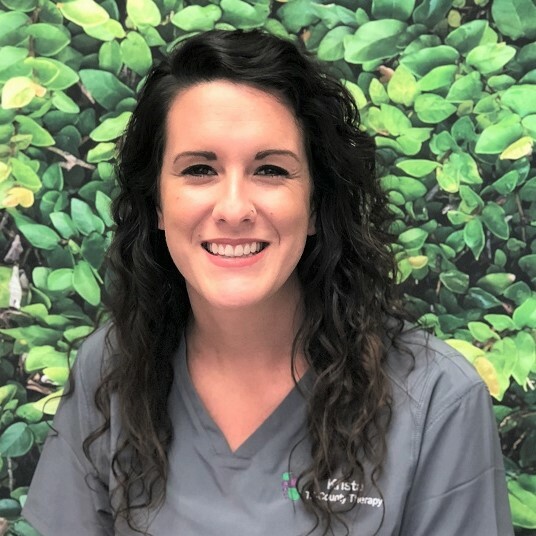 Krista worked in Charleston providing in-home and clinic-based therapy for children with a variety of diagnoses aged 2 months – 13 years before moving to the Anderson area and accepting a position at TCT. She has experience with the following diagnoses: ASD, ADHD, ODD, SPD, CP, VACTERL association, congenital amputation, Down’s Syndrome, Tourette’s Syndrome, tuberous sclerosis, hydrocephalus, etc. Before working as a COTA, Krista spent a year and a half volunteering at an orphanage in a rural town in Honduras. Krista gained invaluable experience working with abused and neglected children, special needs children, and advancing her Spanish. She is passionate about working with children as well as using her ability to speak Spanish to better treat and provide parent education for Hispanic clients. Krista got married to her husband, Jesse, in December 2017. They both enjoy travel, reading, playing music, being involved at their church, and spending time with friends, family, and their eleven nephews and nieces. They are passionate about foster and orphan care and hope to get involve in foster care soon.